At D.F.C. 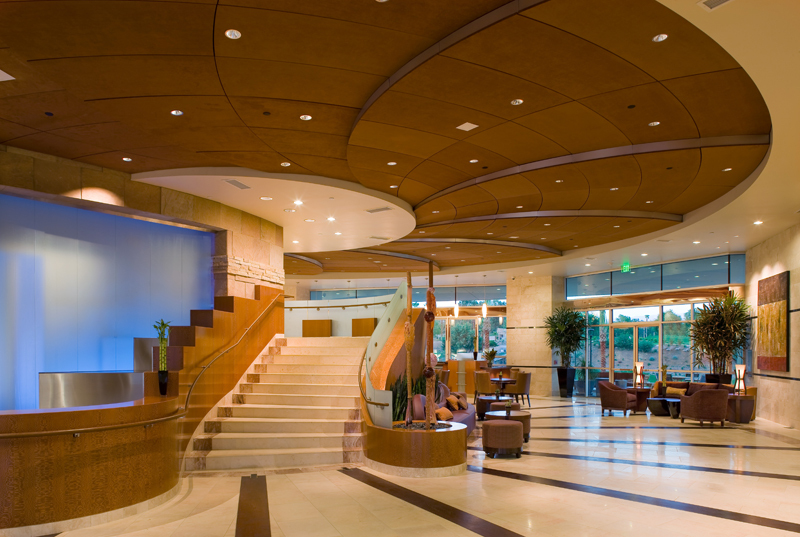 our experience in Hospitality is unsurpassed, we have a vast amount of projects in this area. 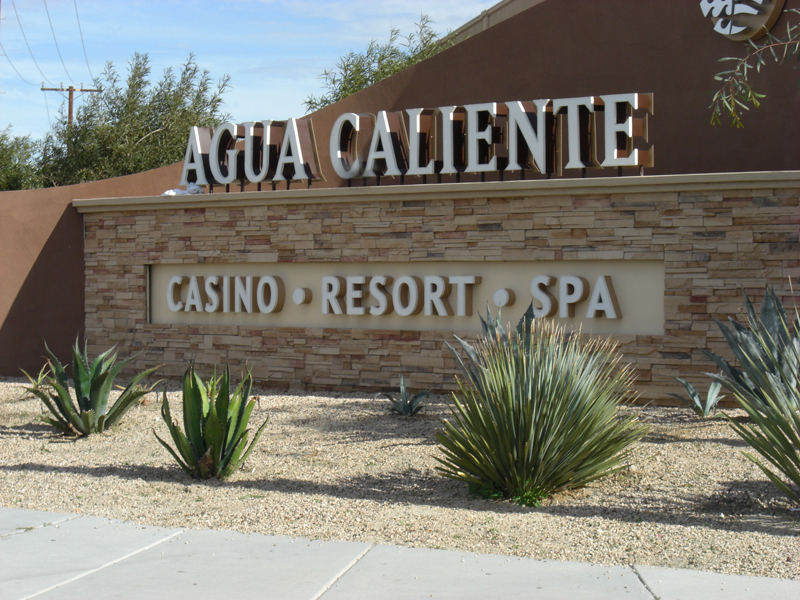 We have done projects as large as entire new hotels such as Agua Caliente to on going service work with Marriott Desert Springs and The Miramonte Resort and Spa in Indian Wells. We understand your need to have a flexible installation schedule to work around your facilities busy times. If your needs are just a guest room repair to a complete renovation we can take of you. 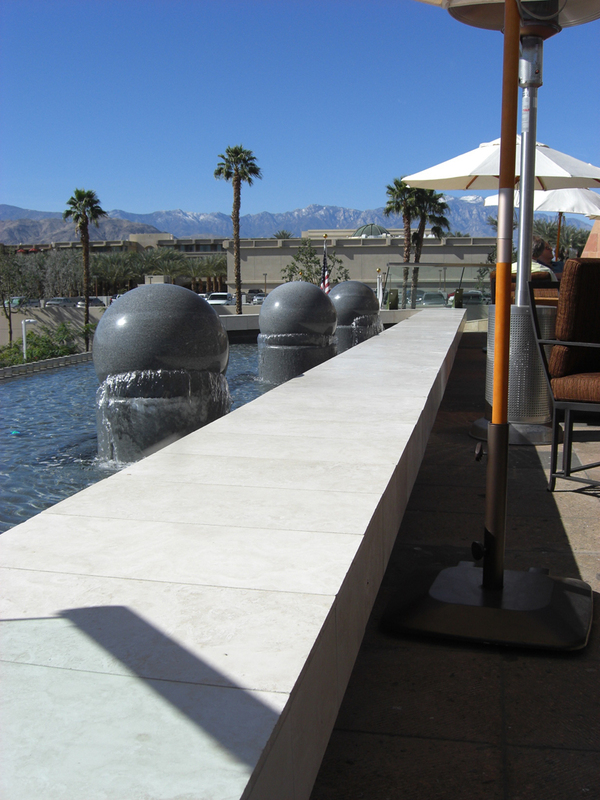 We can also take care of your Slab counters from a repair to replacement. D.F.C. can put the entire renovation all in one package so there is no need to look for numerous vendors. PGA West Club House C.C.